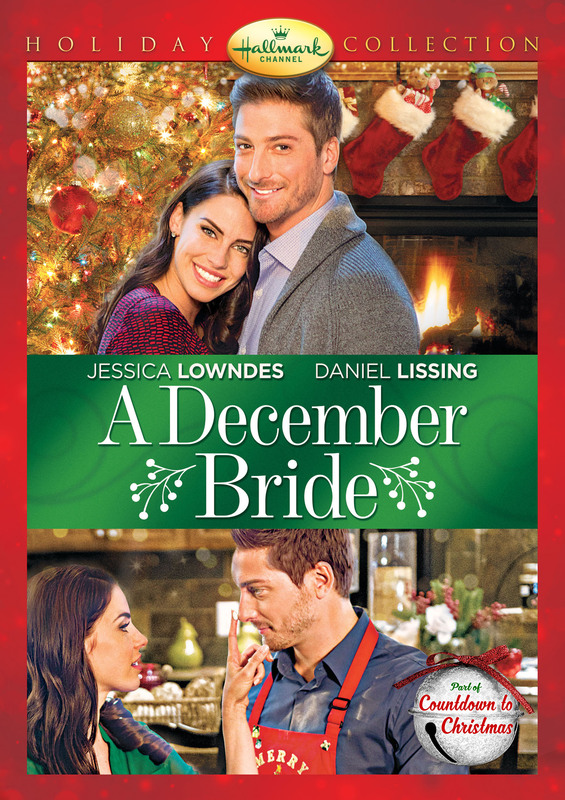 Aspiring interior designer Layla is dreading the Christmastime wedding of her cousin who’s marrying Layla’s ex-fiancé. Although Seth is the one responsible for introducing the bride and groom, she begrudgingly accepts his offer to be her date as she’s out of options. Seth gets carried away at the reception and announces they’re engaged, forcing a mortified Layla to keep up the pretense. 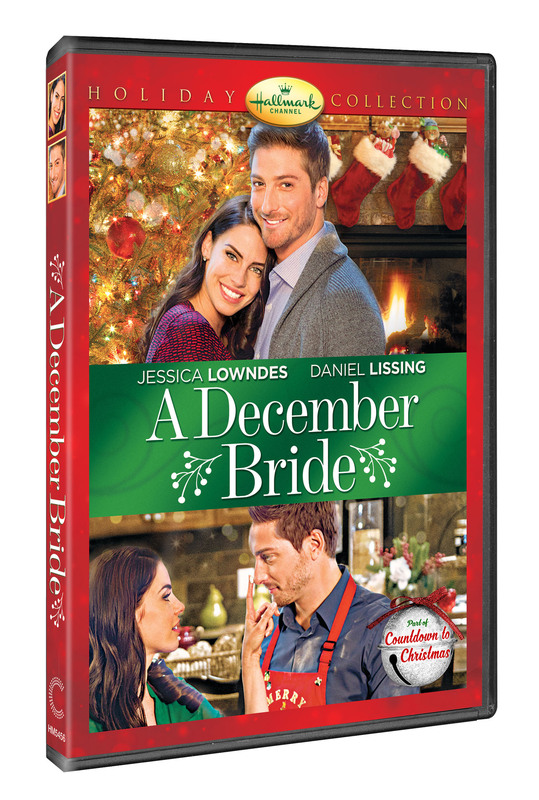 Cast: Daniel Lissing (“When Calls the Heart”) and Jessica Lowndes (“90210”, “Greek”).